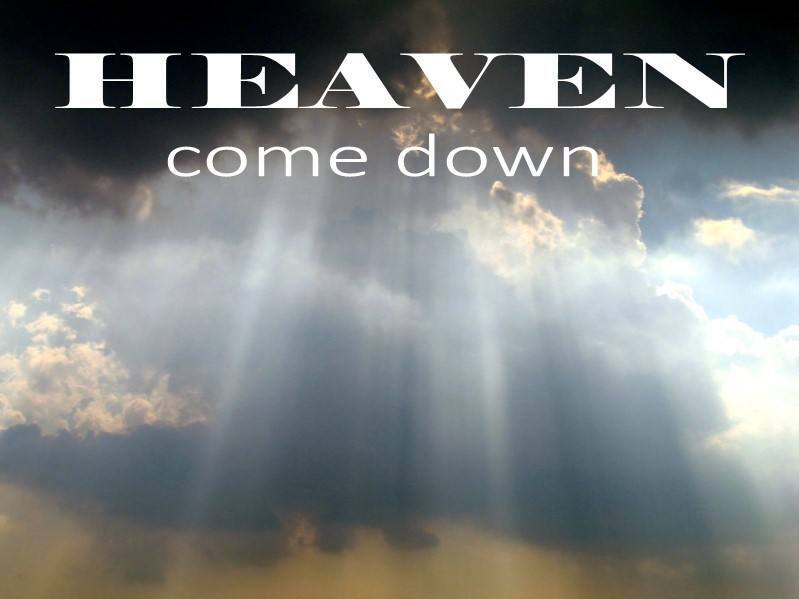 Our series this Advent season is called Heaven Come Down. We are waiting and longing for God to return, the Kingdom to come into our world! Jesus’ birth was the breakthrough but more is on the way. You are viewing the sermon series called Heaven Come Down. There are 4 sermons posted in this series.